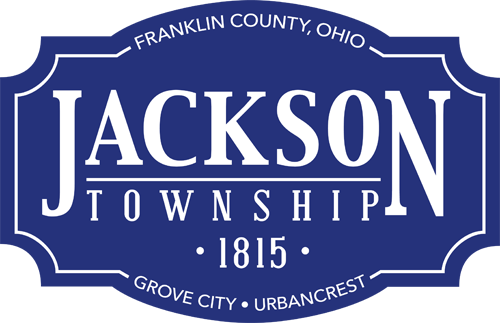 Jackson Township Fire Code Official offers tips about outdoor fireplaces, fire pits and chimneys. Backyard fireplaces, fire pits and chimneys have been popular for many years and it’s important to remember to think fire safety when burning a fire outdoors. Always remember to follow the manufacturer’s instructions. Construction – The fireplace or other device shall be commercially manufactured or constructed of non-combustible material. Location – Fires in these devices shall be located not less than 15 feet from any combustible structure (including fences and sheds). Prohibited location – These devices are not suitable for use on decks or patios of multi-family and apartment complexes. Fuel – Use only dry seasoned untreated wood that easily fits inside the unit. Do not burn: plastic, yard waste construction materials or other trash. Do not use gasoline, lighter fuel or other flammables to start the fire. Burning – When ignited, the fire must remain contained within the unit. Attendance –The fire must be supervised by an adult at all times. Never leave children unattended near a fire. Extinguishment – You should have a water source such as a garden hose, bucket of sand or ABC type fire extinguisher present anytime you use the device. Permit –A permit is not required to use these devices, but notification is requested. Extinguishment authority – The fire code official is authorized to order the extinguishment of any open burning that creates or adds to a hazardous or objectionable situation. If a neighbor calls and complains about the smoke drifting into their homes, embers drifting onto their property and/or the fire getting out of control you may be ordered to extinguish your fire.